The scientific or Latin family name derives from the Persian word “azaddhirak” which means precious wood. 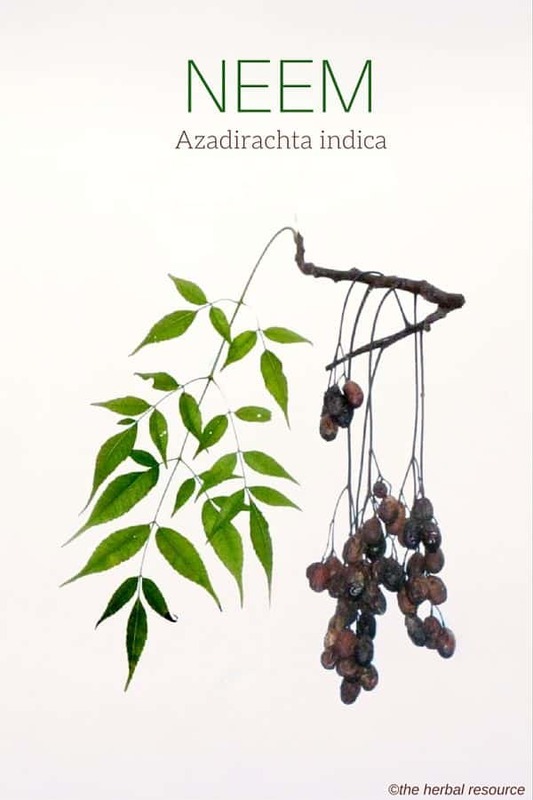 Azadirachta indica is sometimes confused with Melia azedarach (Chinaberry). The two species are closely related and have a similar medicinal effect. 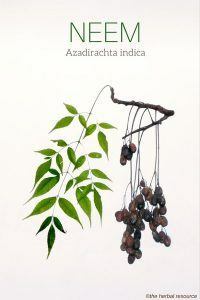 Other Common Names: Margosa, azadirachta, bead tree, holy tree, Indian lilac tree, nim tree, pride of China, nim (Hindi), nimba (Sanskrit), neem des Indes (French), lila de la India (Spanish). Habitat: The neem tree is believed to be originally native to Sri Lanka, India, Pakistan, and Burma. It is now cultivated and has become naturalized in many other tropical countries including Malaysia, Indonesia, Australia, and West Africa. It’s not only grown for its medicinal applications but also as an ornamental tree, to provide shade and for fuel and timber. Neem is both drought resistant and can grow in poor soil, and it is highly resistant to pests and diseases. Description: Neem is a member of the Mahogany family or Meliaceae. It is a fast-growing evergreen tree that can grow up to 15 meters in height. It has long branches that form a broad crown. The bark is gray and rough and the leaves are pinnate, up to 30 cm long with 8-19 leaflets with saw-toothed edges. The flowers are small, yellowish-white and fragrant and form in clusters. The fruit is round, hard and yellow and contains one single seed. Plant Parts Used: The bark, leaves, seeds and the small branches are all used in herbal medicine. The oil obtained from the seeds (up to 50%) is also used medicinally. The oil from the seeds is often referred to as margosa oil. The leaves and bark have a bitter taste and are mostly used in tea form, often combined with other herbs such as spearmint and cinnamon. The flowers produce a nectar that can be used as a sweetener. The healing properties of neem are mainly due to some bitter substances, known as triterpenes (limonoids), with azadirachtin as one of the main active ingredients. In addition, neem contains beta-sitosterol, tannins, polysaccharides, flavonoids and essential oil. 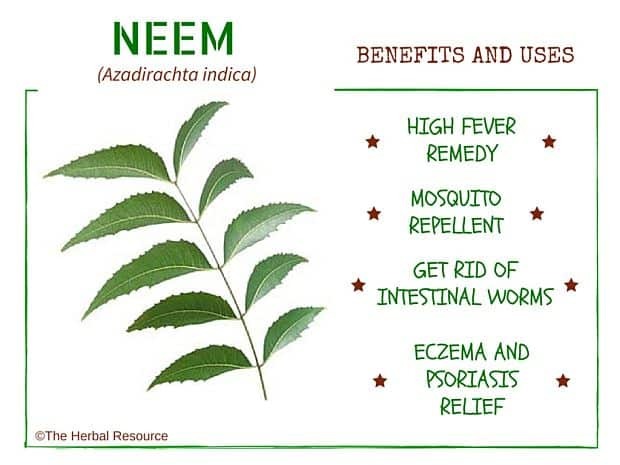 For centuries, the neem tree has played a big part in Ayurvedic medicine and Indian folk medicine and it is still one of the most commonly used medicinal plant in India as well as some other countries in East Asia. In India, it is still considered to this day, as a “cure-all” or a “miracle herb” that can heal most ailments. In the ancient Indian language of Sanskrit, it is known as “nimba”, which derives from the phrase “nimbati swastyamdadati”, meaning “to give good health”. The tree is also known in India as the “village pharmacy”, referring to its uses to treat a variety of ailments and diseases. Neem is known to have antipyretic properties and it has been used traditionally for a long time to lower high fever. It is used as a treatment for a high fever caused by malaria and often used in combination with black pepper (Piper nigrum) and gentian root (Gentiana lutea) in that regard. An extract obtained from the leaves or bark has both antibacterial and antiviral effect, with little or no toxicity. The extract has been used internally as a treatment for asthma, sore throat, tuberculosis, eczema, jaundice, stomach ulcers, diabetes, arthritis, and rheumatism. The bark is bitter and has astringent properties and a decoction made from it can be used as a remedy for hemorrhoids. The herb has also been used to eliminate unwanted intestinal parasites, and as an anti-fungal agent for Candida. In addition, it is sometimes used to treat hepatitis A and B, and “mono” or “the kissing disease” (mononucleosis), caused by the Epstein-Barr virus. Studies have shown that the neem oil does have anti-inflammatory and bactericidal properties and that it, at least to some extent, can be used to reduce high fever and lower high blood sugar. A volatile (unstable) portion of the oil has demonstrated, in laboratory experiments, a potent spermicidal activity and is now being studied as a possible contraceptive for men and women. 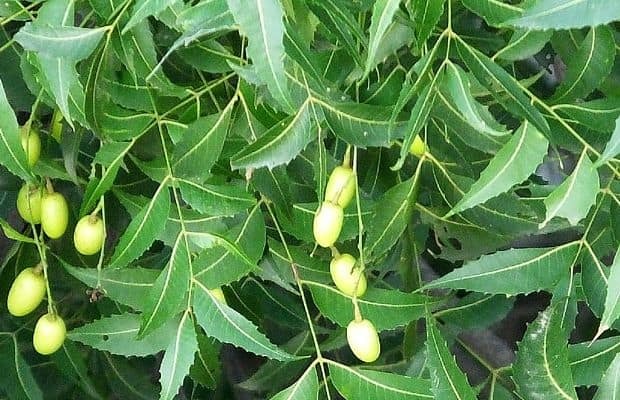 Neem is considered useful bacterial, viral and fungicidal agent mainly because of the presence of limonoids and the seed oil and extracts from the leaves are widely used as a treatment for a variety of skin related ailments. 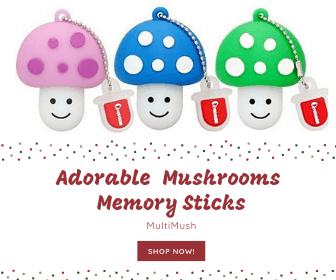 The oil has astringent and anti-inflammatory properties which can make it helpful in the healing of wounds and other minor skin injuries and to ease muscle and joint pain. A juice, or an extract from the leaves, can also be used externally on wounds, boils, rashes, acne, ringworm, chicken pox, herpes, eczema and psoriasis, and as eye drops it can be used to treat night blindness (Nyctalopia) and pink eye (conjunctivitis). The branches can be chewed on to clean the teeth, strengthen the gums and prevent gum inflammation. A variety of substances with non-toxic insecticidal effects are also found in the leaves and the seed oil of the neem tree. The oil is used as a mosquito repellent and to get rid of head lice, both in adults and children. Some studies have shown that neem can be used as a treatment for scabies, a skin condition causes by a specific mite (Sarcoptes scabie). In one trial, 98% of people suffering from scabies was cured by applying a preparation made from neem and turmeric on the afflicted areas. Since neem also helps to kill bacteria and fungi, it is often used as an ingredient in toothpaste, soaps and skin care products. As a herbal tea: Use one tablespoon of the dried leaves in half a liter of boiling water and steep for 5-10 minutes before straining. The usual recommended dosage is to drink two to three cups daily. As a tincture: 40 drops in water three times daily. As a commercial standardized extract, it is often recommended to take two 500 mg capsules three times a day. Otherwise, the manufacturer’s instruction should be followed. Most healthy adults can use the herb without any adverse side effects or interaction, but in large doses, it can cause breathing problems, seizures, and lethargy (drowsiness). The herb is considered unsuitable for young children, infants, the elderly or people suffering from debilitating diseases or conditions. For some reason not yet known, the neem oil of seems to be more toxic to children than to adults.